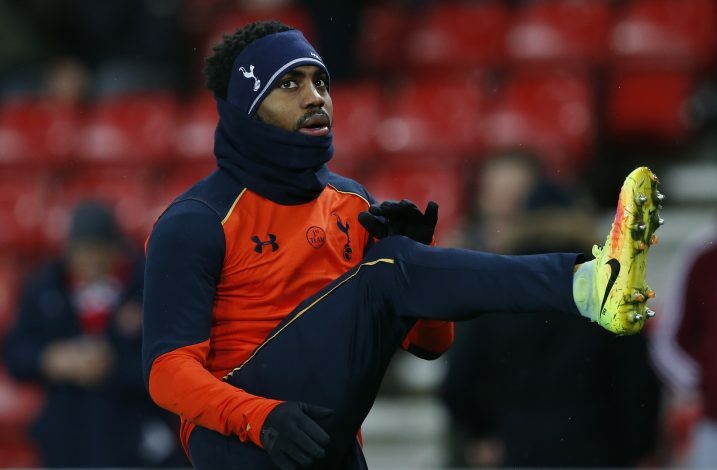 Manchester United are set to begin their quest to sign Danny Rose, and are reportedly ready to include one of their own stars in a potential deal for the left-back. The England international has emerged as a solid candidate to be United’s fourth signing this summer. His recent outbursts over the way Spurs go about their business – their wage barrier, future ambitions, and almost non-existent involvement in the transfer market – has raised a few eyebrows, and they suggest that he is eager for a move away from the club. While he did apologize later on for the timing of his comments, the truth is it couldn’t have come at a better time for Jose Mourinho. The United boss is anxious to secure a move for a new wide player, and having chased after Ivan Perisic all summer to no avail, he decided to switch his focus over to signing a player in another area that needs improvement – left-back. Apart from Luke Shaw, United lack a natural left-back, and have often had to fill the position with square pegs. The likes of Daley Blind, Marcos Rojo, Matteo Darmian, and Ashley Young have all played there, but Mourinho is eager to find a player naturally suited to it. As a result, Rose has emerged as a target. According to Daily Record, United are even considering the thought of letting Shaw go the other way now, in what would be a straight swap. It can be assumed that the Red Devils are only giving the 22-year-old’s future some serious thought, since Daniel Levy is one of the hardest negotiators in football, and it would take a lot of effort to convince him to let go of his club’s first-choice left-back. Shaw has struggled under Mourinho either way, so a move to Spurs could be favorable for both player and manager.